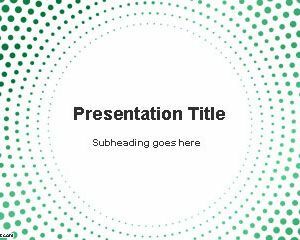 If you are looking for free colorful PowerPoint templates then this free Circular Mesh PowerPoint Template is a free background that you can use with a nice design. 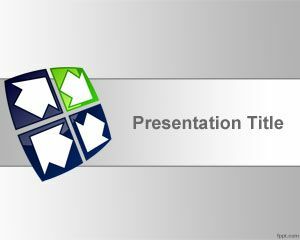 You can free download circular PPT template with a mesh style and gray background to make presentations on geometry but also for other presentation needs requiring objects in the slide design. 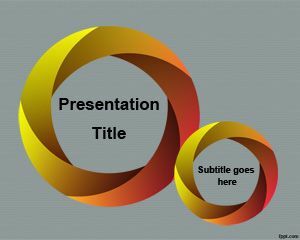 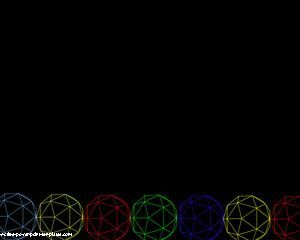 This free circular mesh PPT template can be used for presentations on Maths as well as other presentations since it is a free abstract slide design. 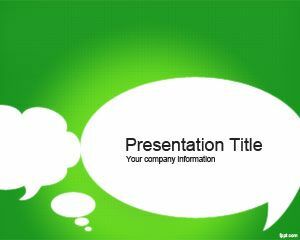 Download free Mesh PowerPoint templates and backgrounds to impress your audience. 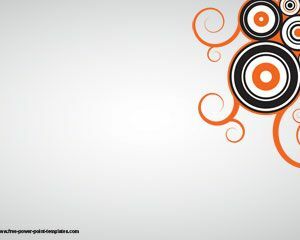 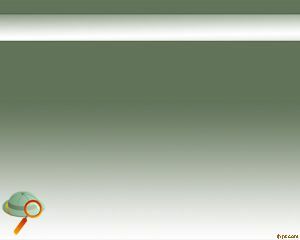 Alternatively you can download other free PowerPoint themes and backgrounds like this circles PowerPoint background with similar graphics.